 Inc. magazine ranked ORION TECHNOLOGIES NO. 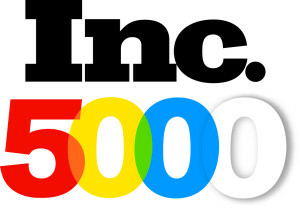 1025 on its 36th annual Inc. 5000, the most prestigious ranking of the nation’s fastest-growing private companies. In addition to being ranked #1025, Orion Technologies placed #7 in Top Engineering companies and #10 in Top Orlando, FL companies. The list represents a unique look at the most successful companies within the American economy’s most dynamic segment— its independent small businesses. Orion Technologies is an Orlando, Florida-based company that specializes in the manufacturing of embedded single board computers (SBC), as well as the design and development of full systems and is one of the fastest-growing companies in Central Florida. Over the past three years, Orion Technologies has experienced a 421% increase in sales growth, allowing them to have a great impact on the embedded technologies industry. Orion Technologies has successfully generated products utilizing an extensive assortment of microprocessors since 1990. Our single board computer product offering includes both custom and standard form factors such as VPX, VME, Compact PCI, PMC, and XMC. The majority of our products are offered in five ruggedization levels from standard commercial to rugged, extended temperature with conduction cooling. At Orion, we strive to provide only the highest quality products backed by our exceptional service and support. Whether it’s a small quantity, one-time requirement or a high-volume product for years to come, we would like to be your partner in embedded solutions. Visit www.oriontechnologies.com to learn more.